Gmail is a most popular e-mail service in the world. 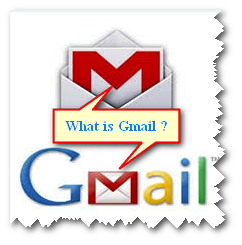 Gmail pronounced (Gee-mail), It's a free Web-based e-mail service.It's a Product of Google. It's enables users to receive and send e-mail with the Internet. Gmail service launched on April , 2004. This service available for public on February 2007. January 2012 Gmail has 350 million active users. For using Gmail you must have a Gmail account. For this,firstly you should make a profile in gmail by Sign Up. Now you can sea how to Sign Up a Gmail account. 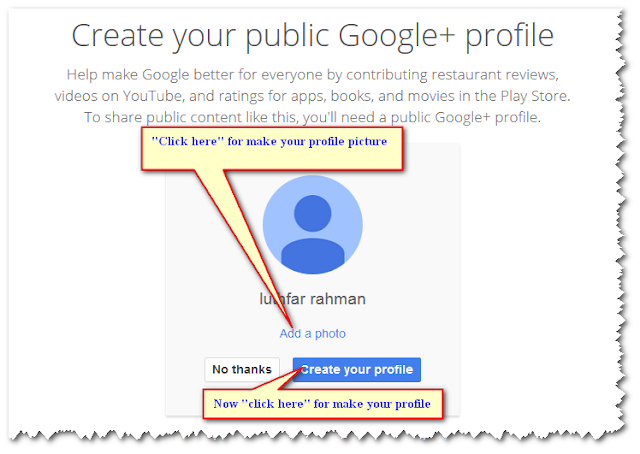 Step 1: Search gmail in your search box by using The URL (www.gmail.com). Like this image bellow. 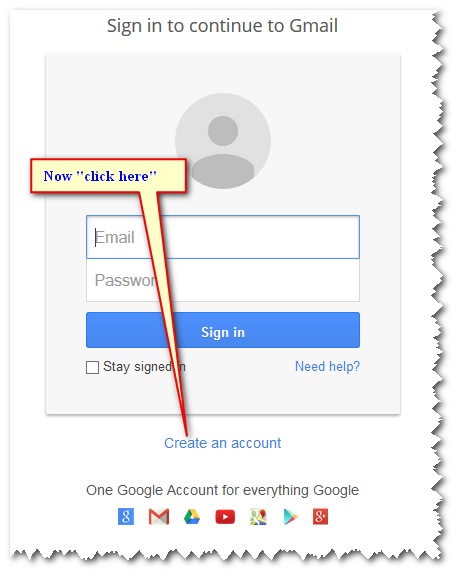 Step 2: Then open Gmail Sign In box, you click on the create an account. Step 3: Now open a dialog box you must fill up it. Step 4: You finish your task like this image bellow. Step 5: Then you should finish this step like this screenshot bellow. Step 6: After this way click Continue to Gmail. Step 7: This is last step and then you can sea your profile now,Just look bellow. Now you can use it for mailing and enjoy this service. Actually gmail is the largest number one email service system in all over the world now. As a google products it is the best I must say.